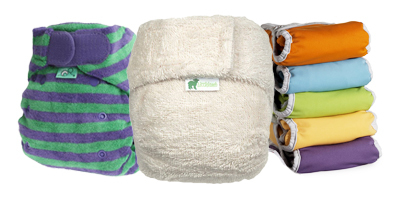 Browse our fantastic range of specially selected quick drying nappies. Ideal for those with limited drying facilities or for those daily washes when you need a quick turn around. 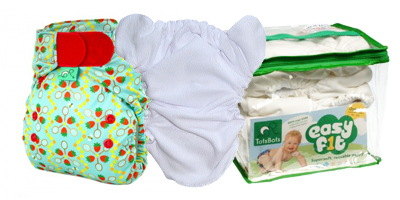 We have a great variety of nappies suitable for night time. Ideal for all night wear and heavy wetters. 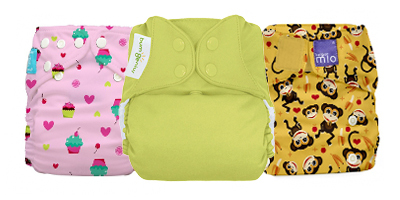 Used with additional boosters, these nappies aim for 12 hours wear time. 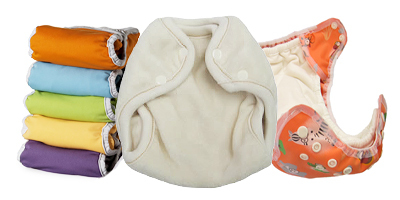 Newborn nappies are perfect for the early weeks when your baby is under 10lbs. 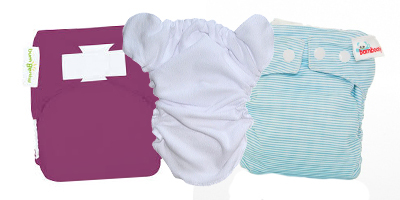 Newborn nappies are slim and trim fitting and fit from 4lbs. Suitable for twins and premature babies as well. For some parents, knowing their child's nappies were made right here in the UK can be all important, so The Nappy Lady has selected and identified these for you for easy shopping! The Nappy Lady knows all children are different, and that some will experience early growth from a very young age, so our specially selected nappies for those on the tall side is ideal. 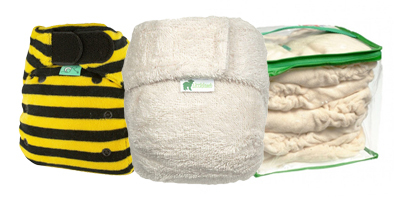 Sometimes only the softest, most comfortable, natural nappies will do, and in recognising this The Nappy Lady brings you our selection of nappies made from only natural materials. Going on holiday? Live in a hot climate? 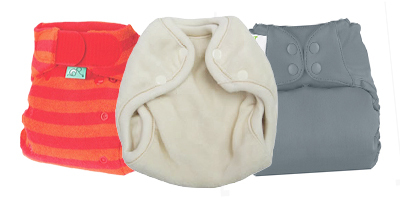 Well look no further than our range of the most breathable and coolest nappies, ideal for the hottest climates. Our best sellers for places such as Dubai.